4. Oversee and manage funding programs such as Title I, Title II-A, etc. 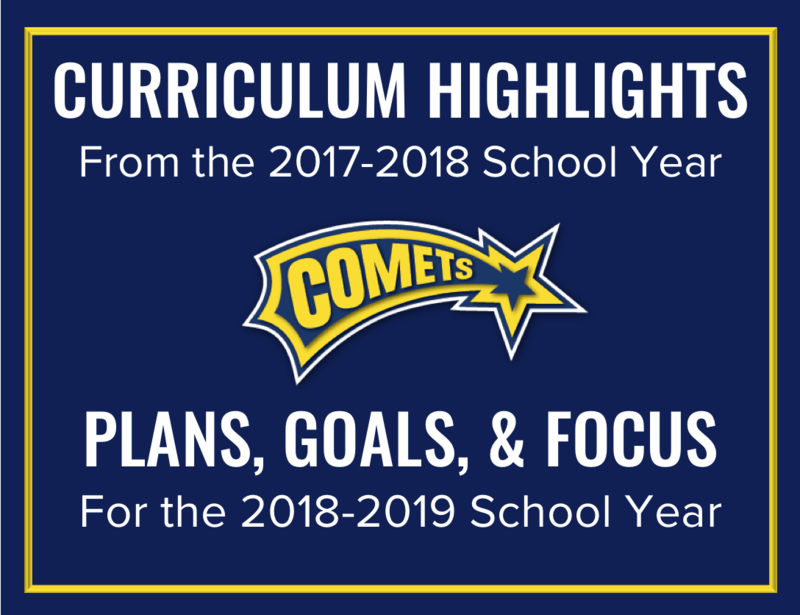 Although the Office of Curriculum and Instruction manages these responsibilities along with many others, our top priority is to ensure that each and every child receives a well-rounded, engaging, and meaningful education.